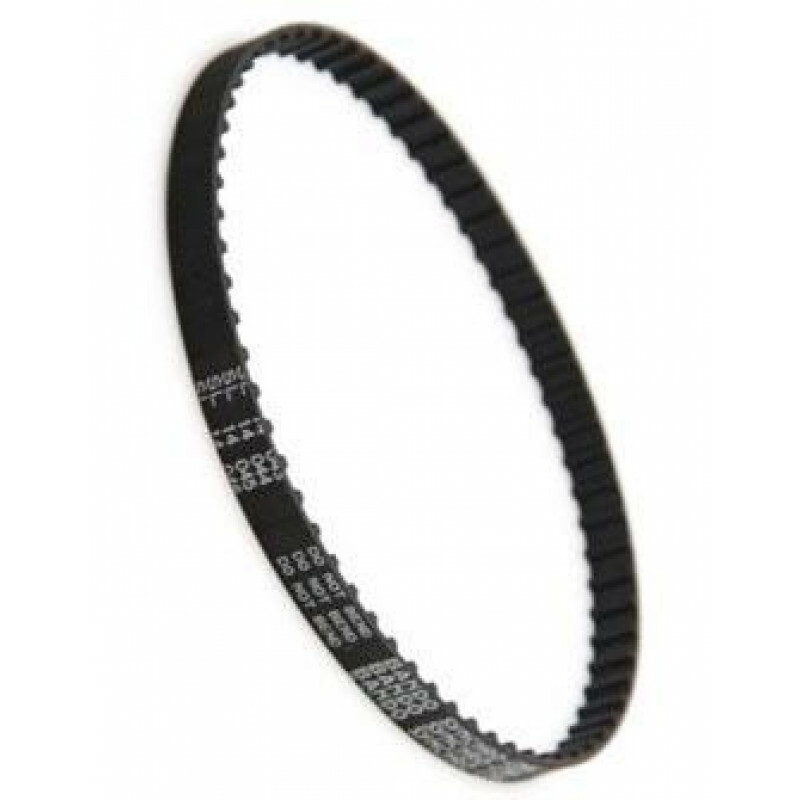 This vacuum cleaner replacement belt fits either our Powr-Flight 14" Commercial Vacuum or our Powr-Flite 18" Commercial Vacuum. If you have a different brand of upright vacuum, please look through our replacement vacuum belts department for more options. Customers who were interested in the Powr-Flite Enviro-Clean Vacuum Belt were also interested in the following items. This is a review for the Powr-Flite Enviro-Clean Vacuum Belt.